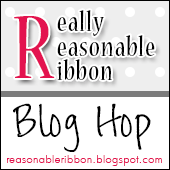 Really Reasonable Ribbon Blog: Really Reasonable Ribbon July Blog Hop Winner! Really Reasonable Ribbon July Blog Hop Winner! 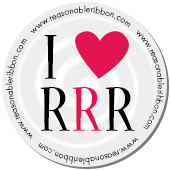 Thank you so much for hopping along with us this month on the Really Reasonable Ribbon Blog Hop. We had so much fun and we hope you did too!! We'll be hopping on the 13th of each month, so be sure to mark your calendars and join us again next month. 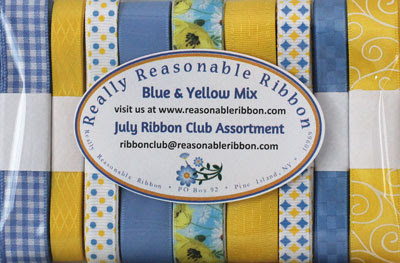 Now, on to our winner who will receive the July Ribbon Club Assortment from Really Reasonable Ribbon. combos! These ribbons are gorgeous. Florida, near Naples. Lots of seashells! Happy Dance Rebecca = enjoy your ribbon! I am going to keep on trying! You are blessed! Enjoy! Congratulations Rebecca!! So happy for you!! Ribbons and Flowers and Shakers, Oh My!